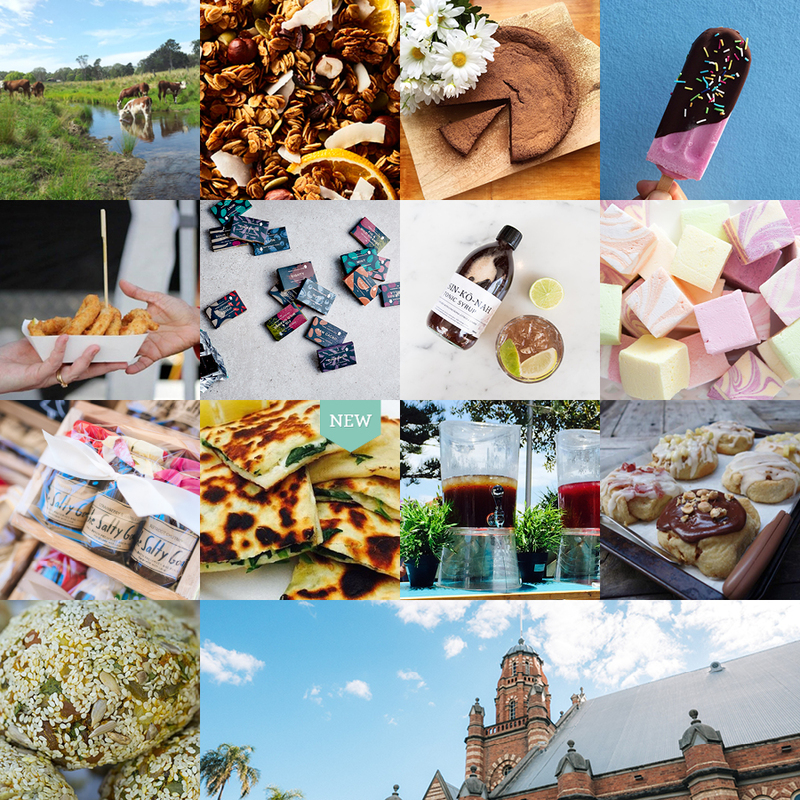 Our Food and Drink Line-Up for the Finders Keepers Brisbane AW16 market is here! As always, our market will showcase a fantastic selection of food and drink stalls, as well as food trucks, who will have a plethora of tasty delights available all weekend. 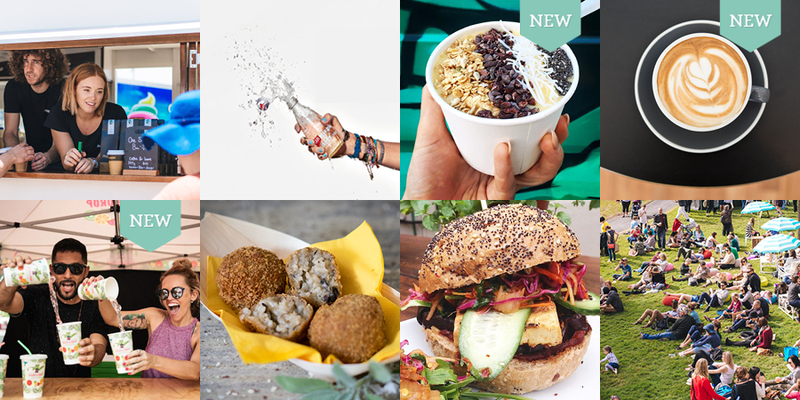 You can find these food offerings in our beautiful outdoor lounge area, along side our art and design stalls, live music and more at our Brisbane AW16 market. We will be back on the 2nd and 3rd July at The Old Museum, Bowen Hills. Check out the great line-up of food stalls below. Discover more in our Brisbane directory here.